All news articles are collated on our partner site www.crediblecarbon.com. Major movements in London result in another win for the rebels. Huge international actions including New York, and an optimistic glance forward to Friday [image: XR-logo-4col-Black-Linear] Webversion Dramatic events in *London *today ended in a resounding success for our brave, resilient and kind-hearted rebels. It’s easy to write about events, … Continue reading "Day 3 – The Empire Strikes Back"
Regards, Peter Atkins Mobile +27 (0) 74 104 2944 peteratkins23@gmail.com www.crediblecarbon.co.za ———- Forwarded message ——— From: Richard Worthington Date: Tue, Apr 16, 2019 at 2:16 PM Subject: [EGI-SA] New study by LUT University and Energy Watch on 100% Renewable Energy by 2050 To: Here are two key findings of a … Continue reading "New study re 100% RE by 2050"
The Association of Municipal Electrical Utilities (AMEU) has introduced a new awards programme called the “Legacy Awards programme”. This was announced by Moferefere Tshabalala, the previous AMEU president in his speech at last year’s AMEU Convention in Pretoria. The AMEU invites readers to submit their application(s) for participation by 15 … Continue reading "AMEU president’s legacy awards programme 2019: Call for participation"
. Further to information received from reliable sources last year, and published by EE Publishers in an article in September 2018, Standard Bank has now explicitly confirmed to EE Publishers in writing that “as things stand presently, Standard Bank is not involved in the financing of either the Thabametsi or … Continue reading "Standard Bank withdraws funding of new coal IPP projects in SA"
The uMdoni Municipality and the Project Preparation Trust (PPT) are partners in this project with PACE. 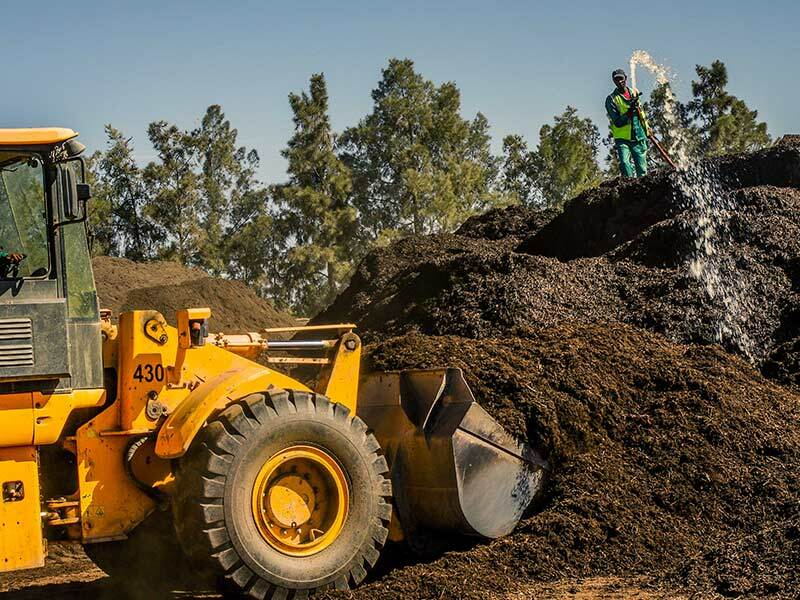 We would like to see a world in which composting companies of tomorrow replace the oil companies of today in the local economy. 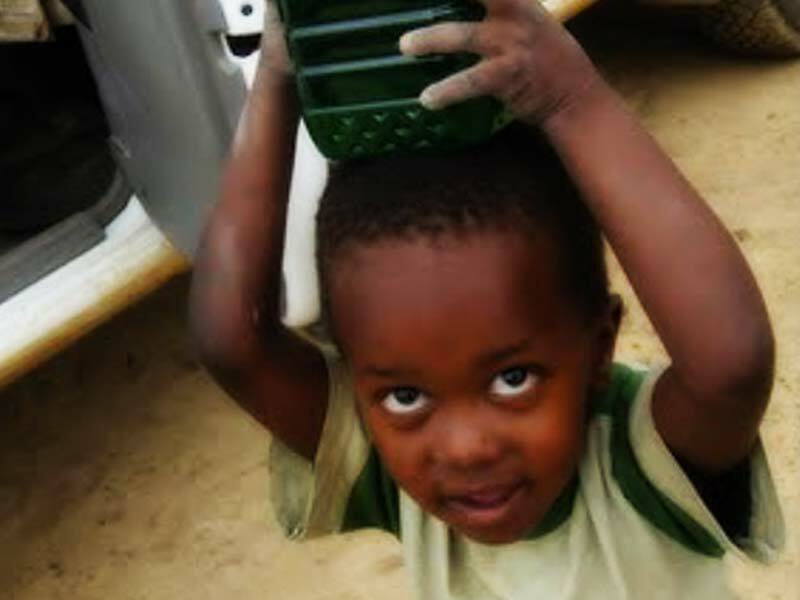 The Wildlands Conservation Trust (WCT) assists local communities and local governments in realising the virtuous cycles between human and ecological well-­being. 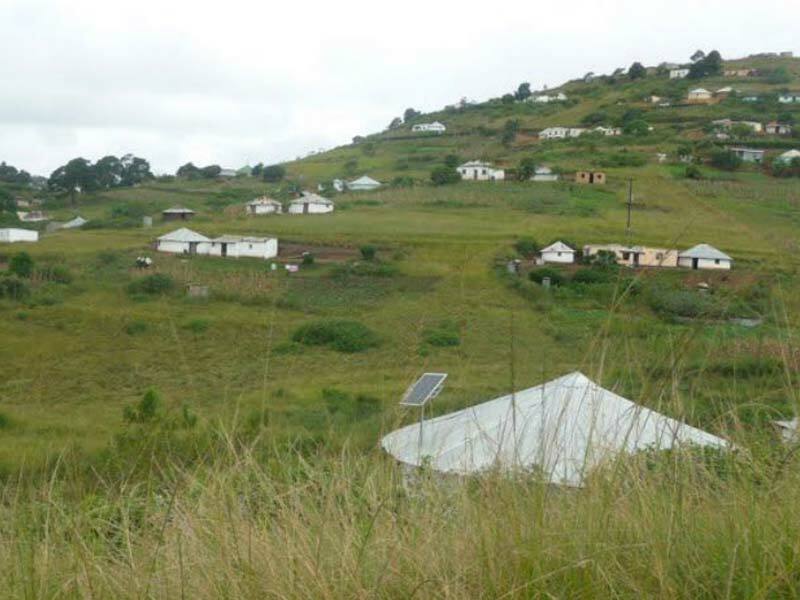 This project was originally designed by USAID to demonstrate appropriate energy efficient technologies in low-income households in KwaZulu-Natal (KZN), South Africa. 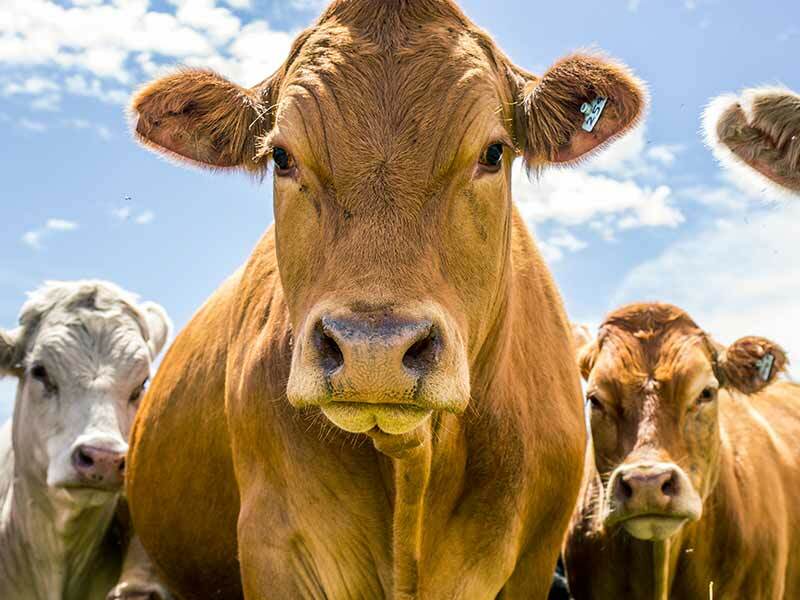 Since April 2009 Angus McIntosh has managed a portion of Spier agriculture that involves 74 hectares of irrigated pasture. 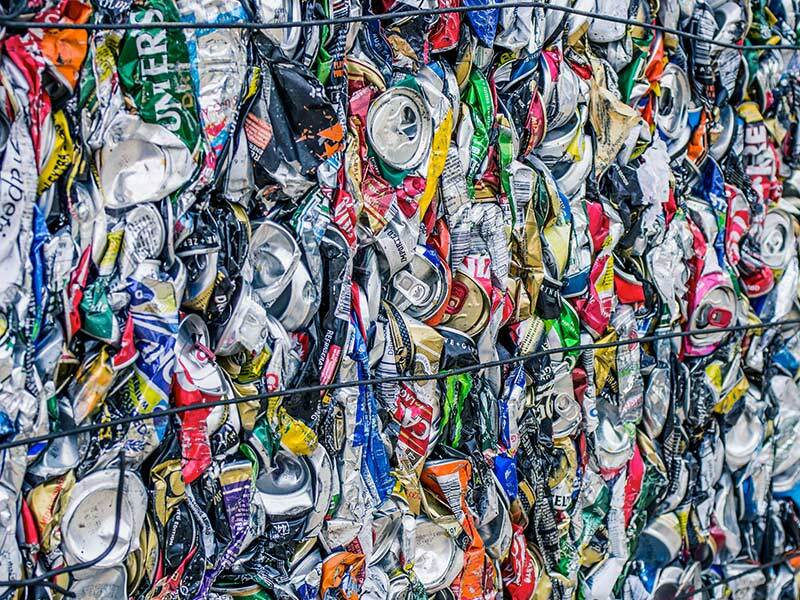 Walkers Recycling is a family-run business started in 2005 by Eddie Walker. 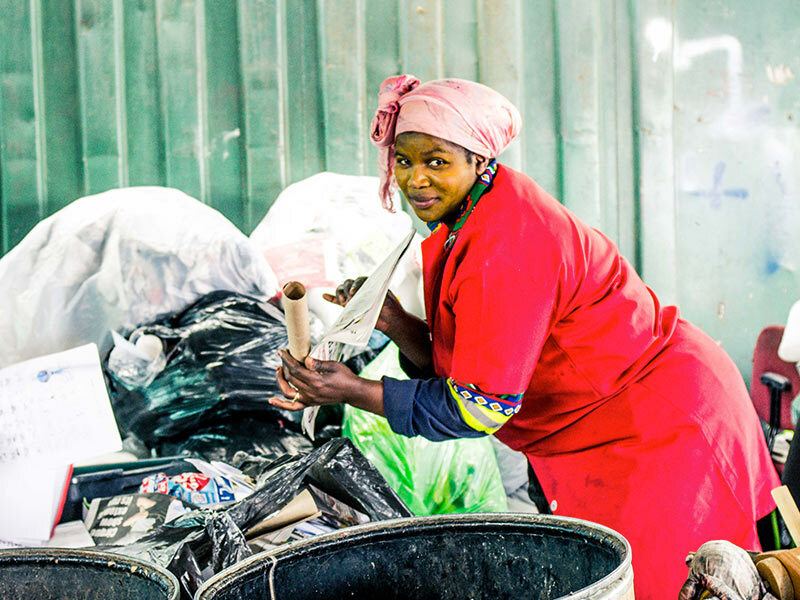 The business collects high-value recyclable material from the Cape Town CBD. 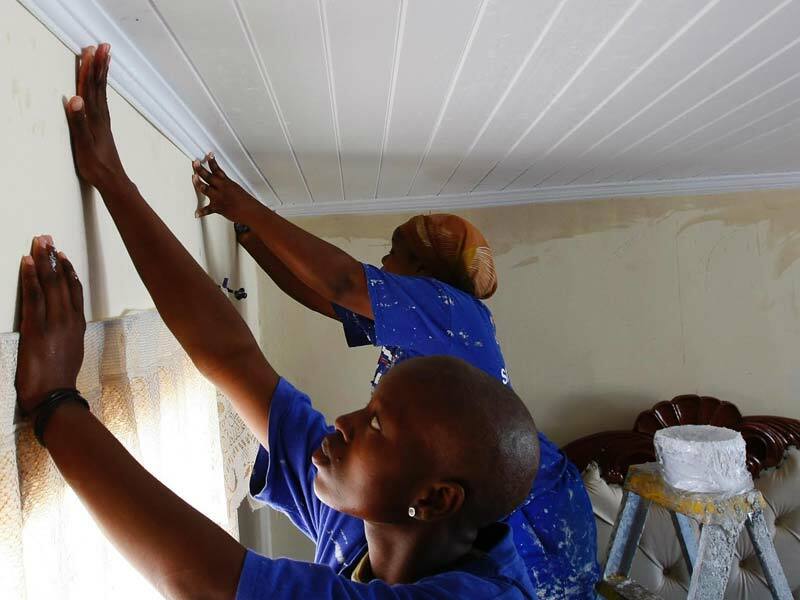 Kuyasa is low-carbon housing development in one of the poorest and most vulnerable corners of Khayelitsha, Western Cape. 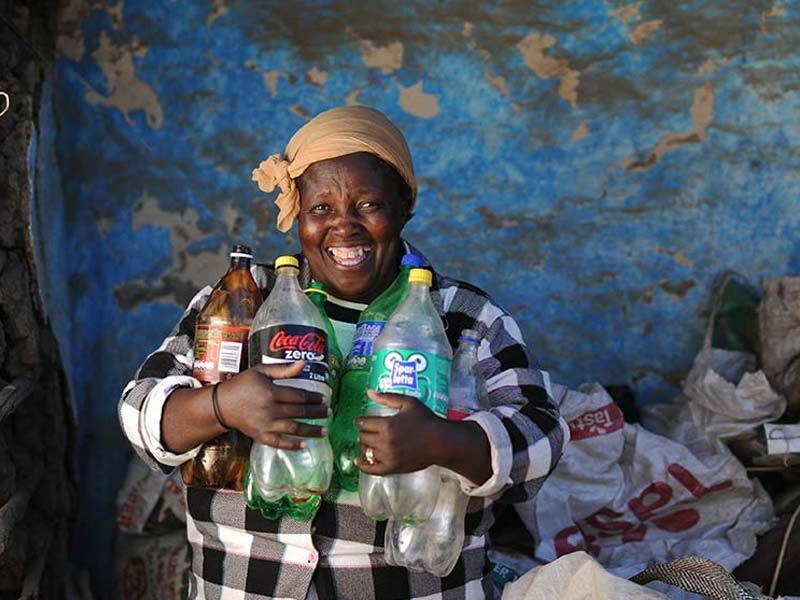 A social enterprise started by Thrive Hout Bay saw residents of Imizamo Yethu township in Hout Bay begin recycling in 2009.